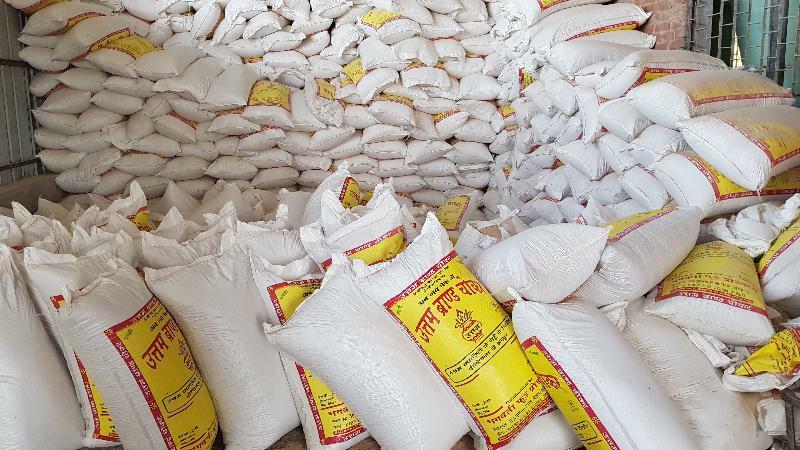 We offer high quality Wheat Bran that is used widely by clients. 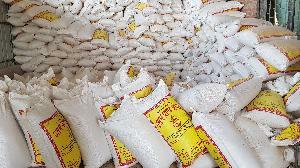 The Wheat Bran we offer is of high quality and is obtained from premium quality wheat. 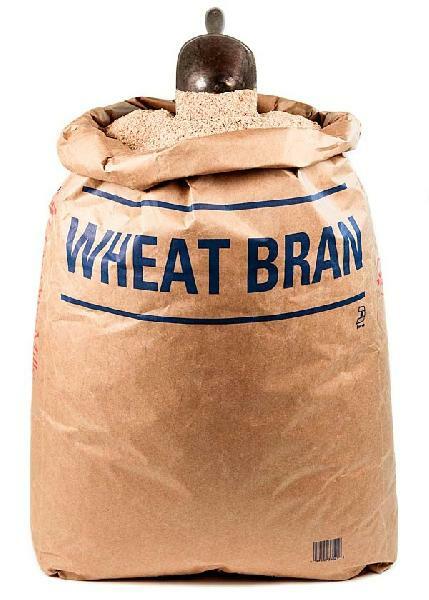 The Wheat Bran is rich in the natural nutrients and we offer the Wheat Bran at competitive prices. 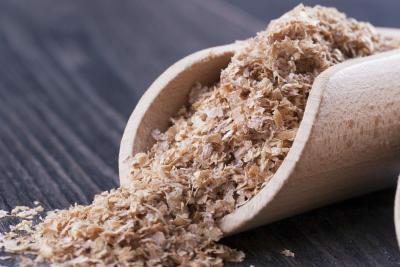 The Wheat Bran is 100% pure and is manufactured using the latest machinery which ensure that the Bran has an excellent texture. 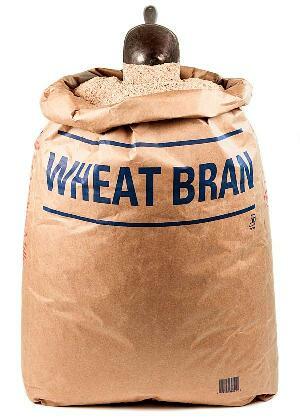 Our Wheat Bran is packed in hygienic conditions to ensure that the Wheat Bran remains intact.